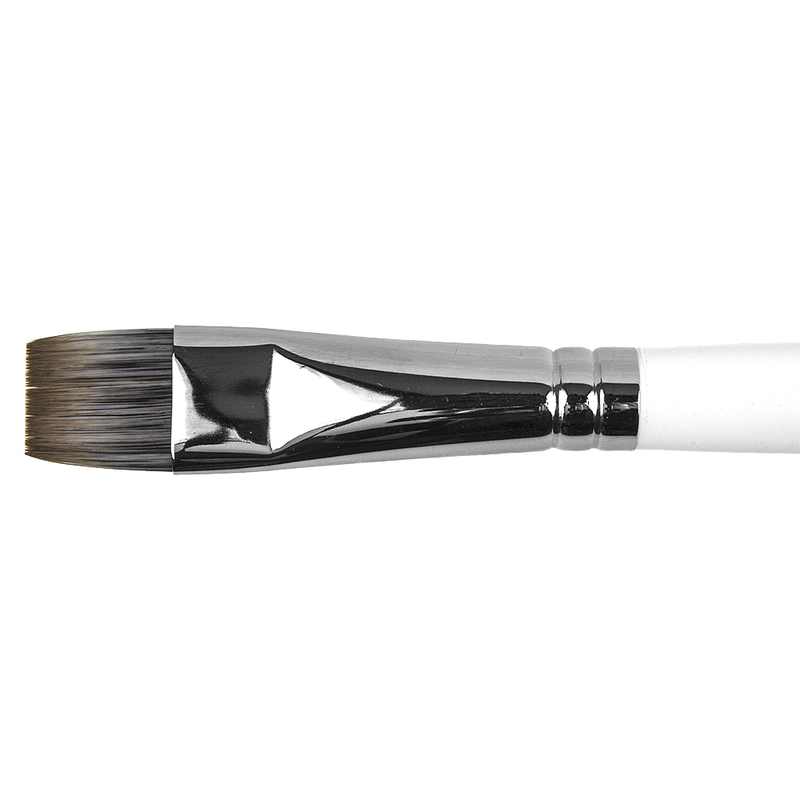 The brush head is made of pure, soft but stable bristles, ideal for creating everything from the tiniest blooms to big, bright petals. 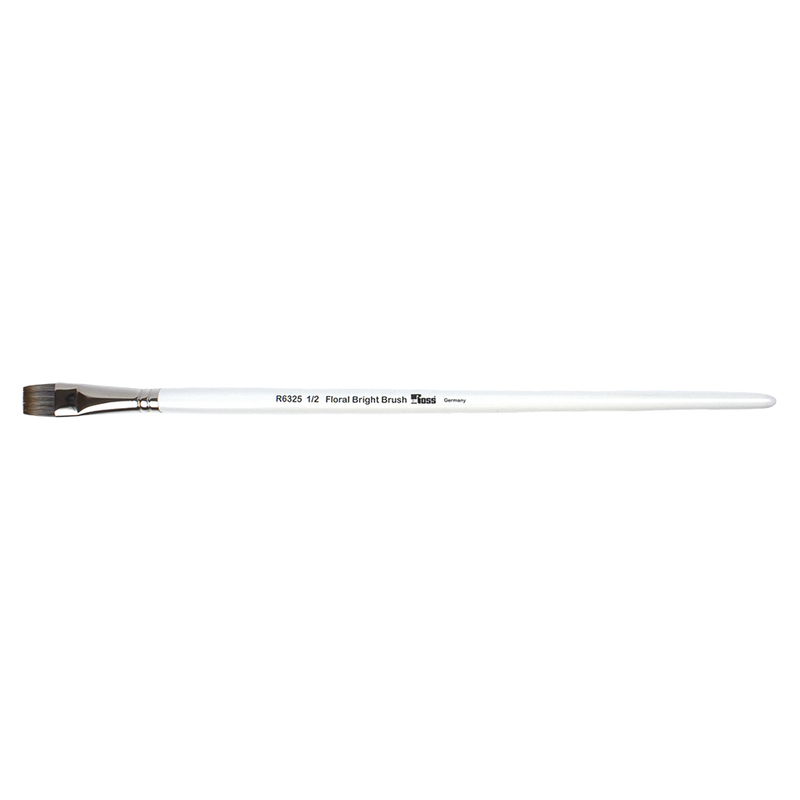 Along with the Bob Ross Floral Filbert Brush, the ½” Bright Floral Brush is a staple of the Bob Ross Floral Painting Technique. 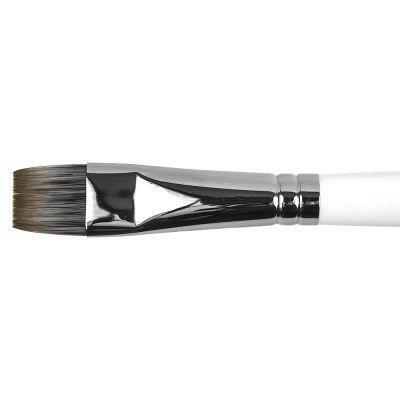 Very good brush - Bob Ross Floral Brush - Bright 1/2"